We hit the road in a big way all 2018 long, rocking from coast to coast, and as you can see, 2019 is no different. 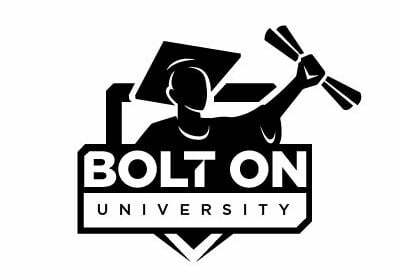 We have a year full of shows and BOLT ON Universities. Check out our tour dates to come see us and what we can do for your shop. See firsthand how to experience business growth, better customer relationships, and an improved, more productive team. Shops love it and say it’s the best training they’ve ever been to. We'll teach you more than you can imagine about advanced appointment scheduling, increasing your AROs, gaining more repeat business, and more! Network and build a community with the best and brightest shop owners, professionals and top trainers in the industry. Learn how a digital service process removes stumbling blocks and leads to more customer trust, higher AROs, and increased productivity. Join us at the 2019 Goodyear Customer Conference, where we’ll share information about tools and programs relevant to growing your business. Come see us at booth #415. 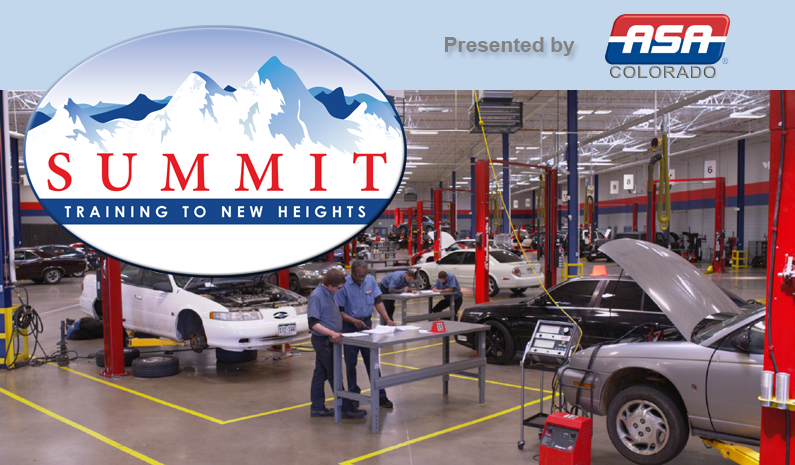 This event showcases products like Heavy duty, tools, paint, body, performance and foreign parts, fuel systems, repairing, motor products and much more in the Automotive, IT & Technology industries. See our live demo to learn how to increase customer trust, gain higher AROs, and get more customers back to your shop! We'll be back at it again to teach even more shops about advanced appointment scheduling, increasing AROs, gaining more repeat business, and more. This conference is designed as a place to meet with exhibitors, learn about the latest products and services, develop new business opportunities, network, and build lasting relationships. The VISION Hi-Tech Training & Expo provides you with the opportunity to learn and network with leading shop owners, managers and technicians. Come see us at booths: 733-741 & 832-840. The ATI SuperConference is one of the best learning experiences you'll ever have, while enjoying a relaxing, stress-free get away. The Automotive Training Expo has some of the best trainers in the industry! Get the latest training, browse exhibits, and benefit greatly from the networking opportunities. Come see us at booths #60 & 61. DRIVE EXPO, formally known as the Management Success Expo, will be combining innovative training and management solutions with state-of-the-art technology. *For more information about these shows, please Contact Us.